Prison officers will face random drug and alcohol testing from early next year as part of an ongoing crackdown on corruption within WA jails. A spokeswoman for Corrective Services Commissioner James McMahon confirmed testing protocols and procedures had been finalised and the roll-out of the program should begin in early 2016. The testing would include random and targeted screening, as well as mandatory testing after all critical incidents. 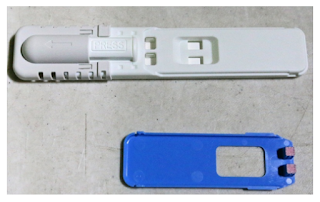 Legislation to enable random testing was passed by Parliament more than a year ago. But Mr McMahon told a Parliamentary estimates committee that the delay in implementation was due to the need to firstly roll out loss of confidence procedures to enable him to dismiss officers who test positive. Prison Officers’ Union secretary John Welch said his members supported anti-corruption measures, but questioned why it had taken so long. “Prison officers will work with any process introduced to stop drugs being introduced into prisons,” he said. 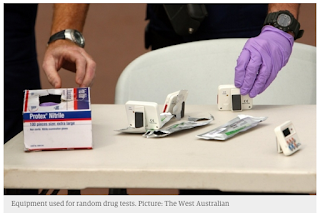 WA Police have had a similar drug and alcohol testing program in place since 2012. Last week, three WA Police officers were caught with meth and ecstasy in their systems and all are expected to be sacked. 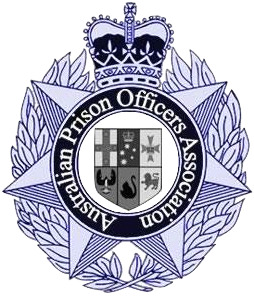 The Australian Prison Officers Association's Brian Newman said "I have to agree with the WAPOU, why has it taken so long?" "Prisons are no place for someone under the influence of illicit substances, they are very volatile places at the best of times" Mr Newman said. 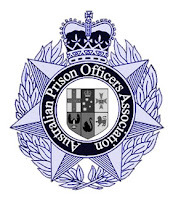 The APOA shared some concerns in relation to Prison Officers right to privacy, but said in the larger scheme of things, this would most likely be positively embraced by the greater majority of Prison Officers throughout Australia striving for safer workplaces. 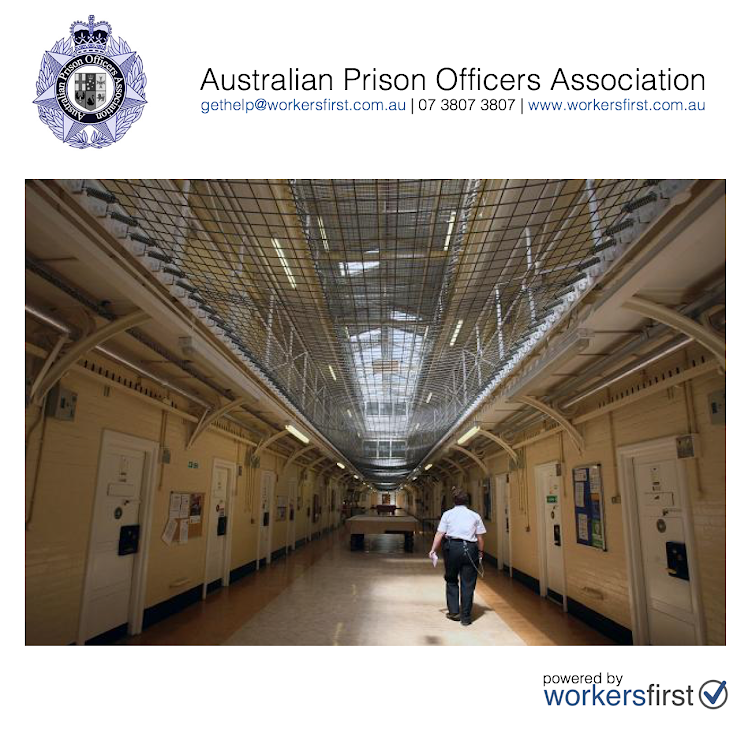 Prison Officers can express the opinions and are encouraged to do so on this topic and any other in the comments section of this blog.